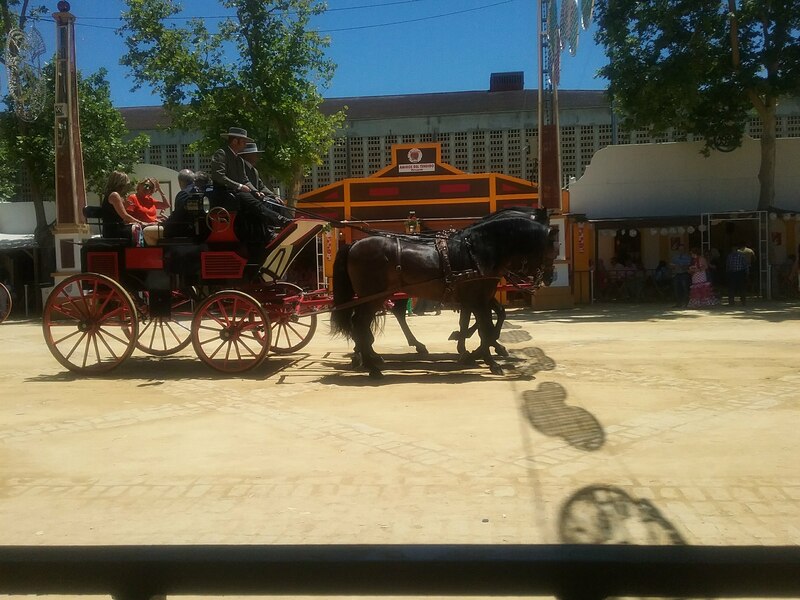 A trip not to be missed. 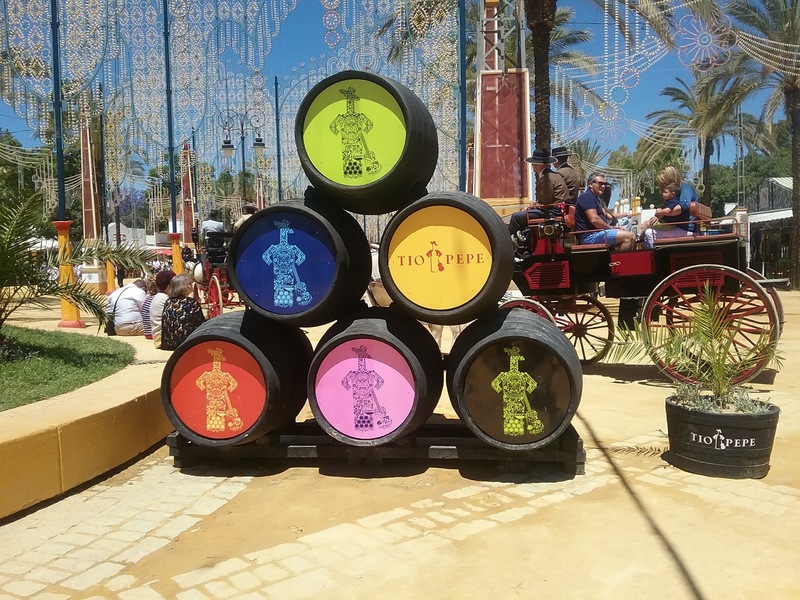 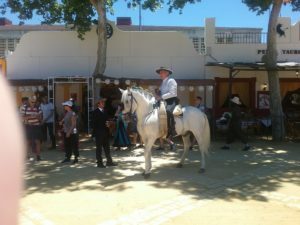 The Horse Fair brings together the finest Horses, Sherry and Flamenco of Jerez. 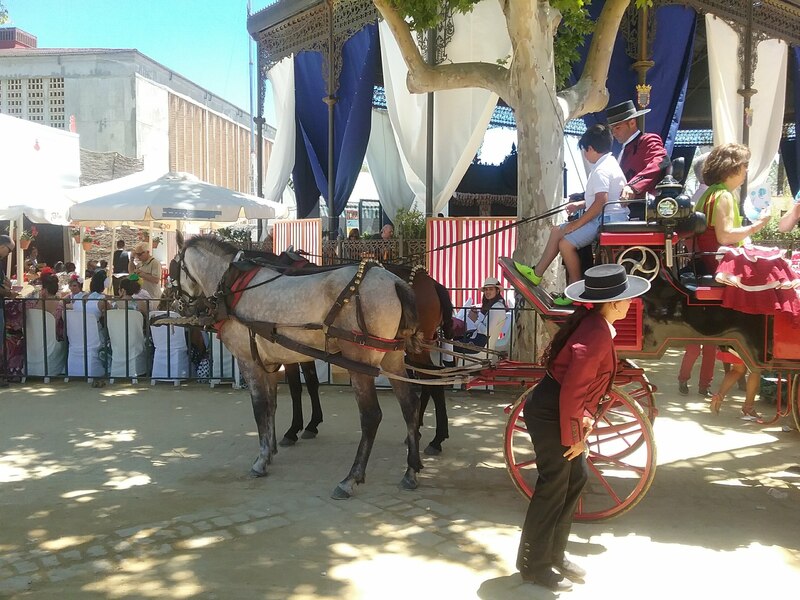 The history of the Horse Fair can be traced back over 500 years when commercial livestock fairs were established, then Jerez was just a small town. 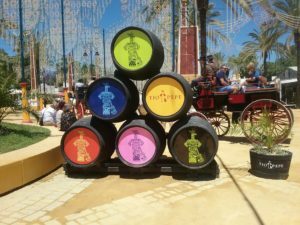 The fairground now covers 52,000 square meter, besides an amusement park, various shows it also houses around 200 casetas , some private but most importantly the majority are open to the public, keeping you entertained day and night. 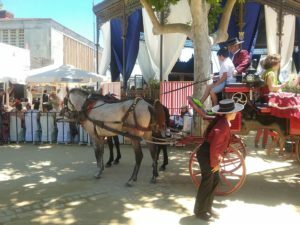 Join us on this excursion: take a ride in one of the carriages, enjoy the flamenco and drink the wine. PICK UPS : Start Torremolinos 1pm. 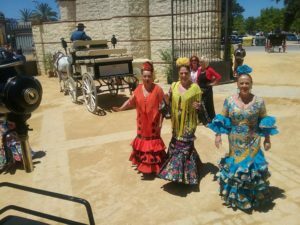 Benalmadena. Fuengirola. La Cala.